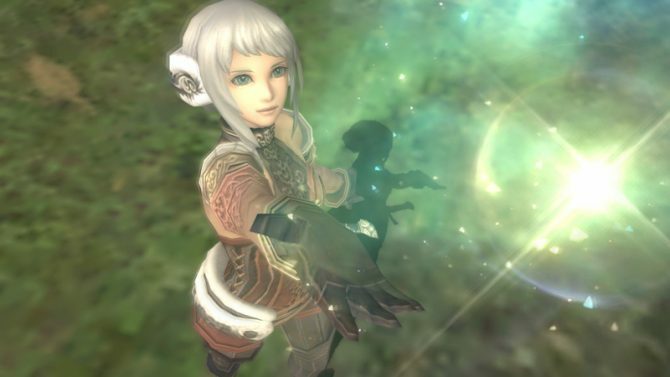 Final Fantasy XI will be receiving a massive new update this month. 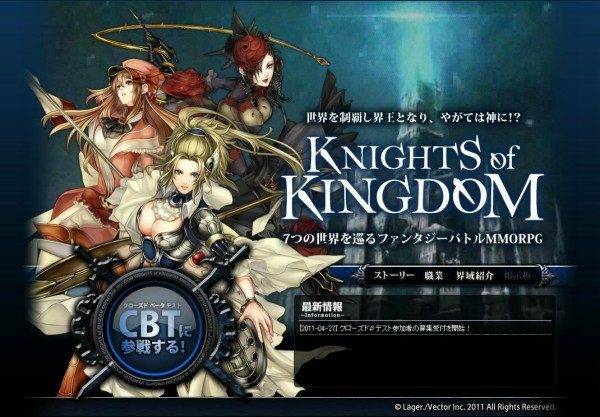 The developers also revealed that a big surprise awaits fans for the 20th anniversary of the game. 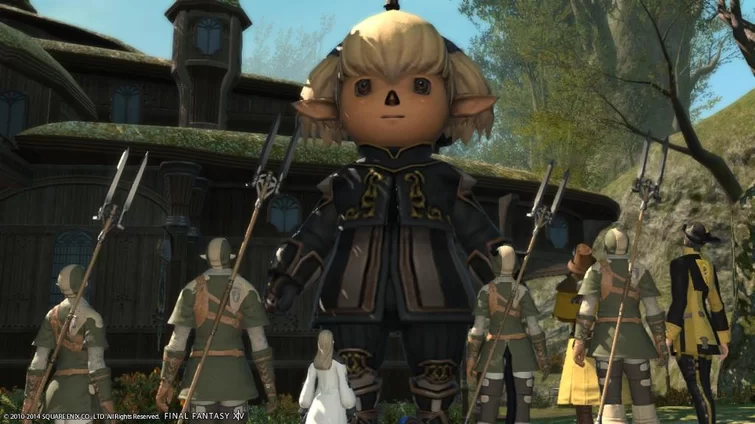 During the video and developer’s blog titled “Freshly Picked Vana’diel 44 Digest,” they stated that “starting next fiscal year, we’re going to focus our development and operations on a long-term goal of the twentieth anniversary.” They also added that version updates might feel lighter and that they hope they can deliver something that surprises everyone. In terms of the March update itself, one of the biggest changes will be to battle content. 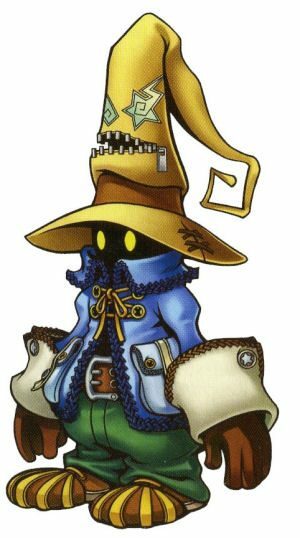 Back in February Square Enix introduced a new foe called the hippogryph and in the Intense Ambuscade players encountered the tonberry. For the March update the Ambuscade will force players to fight one hippogryph and since it’s based in wind element, its evasion has been increased by its use of an ability called Airy Shield. It cannot be taken down by simple brute force but instead players must fulfill a certain condition to remove the Airy Shield effect. The enemy also becomes vulnerable when they use a specific ability, so players must take advantage of these points to best it. The developers will be introducing the final upgrade for the Ambuscade weapons, and will change their weapons and graphics as well as be given unique stats and effects. For instance, the “Enhances Regain based on Dual Wield effect” on the Gokotai (Katana) gives TP+1 for every Duel Wield +1 effect. As for the “Increases magic damage based on the amount of TP” stat on the Xoanon (Staff), this gives an additional Magic Damage +100 when the TP is at TP3000, and so the effect will take effect if players can maintain the TP. There have also been adjustments made to jobs in general, and specific ones to puppetmaster. Finally the development team is planning to renew the client installer and configurations, as well as make adjustments so that the installation is much easier to understand. This would allow for both new and returning players easier access to Final Fantasy XI. Final Fantasy XI, Square Enix’s MMORPG first released back in 2003, has remained popular for nearly two decades among fans on PC — even recently getting character Kam’lanaut appear in Dissidia NT as a DLC fighter, as well as continuously receiving updates for years. Check out the video below for more information.